As daily high school students and teenagers in the modern world today, we know what it is like to get distracted often from social media. This often detracts from our work as well, and thus decreases our productivity. Hence, we wanted to create an app that could reduce the amount of times we check our phones, and as a result increase the amount of efficiency when doing homework (as we are not distracted by our phones). 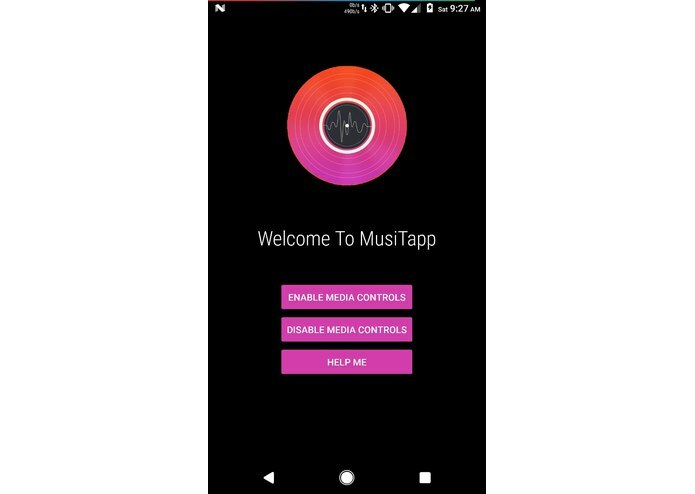 MusiTapp is essentially a revolutionary media playback controller for your cellphone. Essentially, it comprises of taps/knocks on a table by the user, and accordingly plays/pauses, ascends, and descends on your music queue. 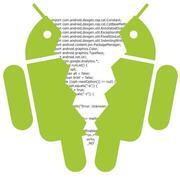 We used Android Studio and our Android-powered mobile devices to design and test our app. It essentially monitors spikes in the accelerometer in the z-axis (when resting on a flat surface). A single tap, double knock, and triple smash each correspond to play/pause, next song, and previous song (respectively). We ran into a few challenges when conceptualizing our code. This included trying to find the most optimal way to measure the acceleration spikes, but mainly how to differentiate between the different gestures (single, double, and triple knock). We learned about using timers/delay methods within code, and how to overcome challenges with the aforementioned methods. Whenever we need to solve an issue, we realized that teamwork is key to the success of the project. The more minds, the merrier, since it was our collaboration and combined brainstorming that led us to discover the methods of detection and differentiation that we used. In the future, we hope to include more features such as volume control. 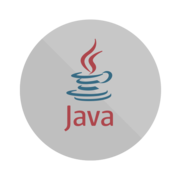 If all goes well, then we may consider publishing the app on the Google Play Store so we can share our efforts with the Android community. When your hands drop, your music turns up.